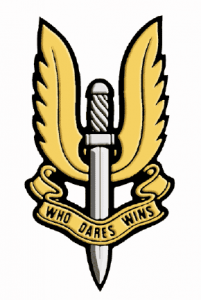 “The kill rate achieved by the SAS was very gratifying… I did not view the SAS as an intelligence gathering organisation, rather as a reaction force to intelligence gathered by other means”. Based on top of the Nui Dat feature which became known as “SAS Hill”, the SAS Squadrons built up a formidable reputation, both in providing accurate information and accumulating an impressive list of kills. 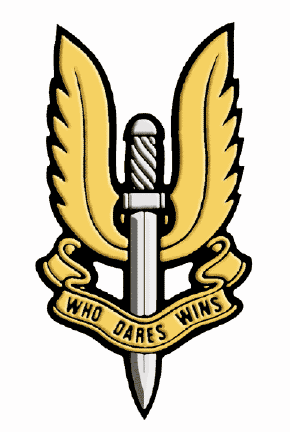 SAS personnel also served with distinction with AATTV throughout the period it served in Vietnam, the most notable perhaps being Warrant Officer Ray Simpson VC, DCM. The majority of SAS with A1TV worked within the US 5th Special Forces sphere with Mobile Strike Forces or with Provincial Reconnaissance Units (PRU). With the reversion of AATTV to the training role, SAS personnel instructed with the LRRP wing at the JWTC in Phuoc Tuy Province. During the period of just over five years, some 580 SAS Soldiers served in Vietnam. They conducted 1175 patrols (not including 130 by the NZ SAS) the majority being reconnaissance, recce-ambush and ambush patrols. Their service in Vietnam reinforced their reputation as an elite unit of the Australian Army.